For those who just want a gentle stroll in the open air with some company at the weekend. Please note that we will only meet if the weather is fine, so please check beforehand if the walk is going ahead. Saturday walks will usually start from Killacourt or the Heron Centre meeting at 10:30am. Maybe we will catch a bus to somewhere and walk from there or the walks can be kept local. We will generally finish off in a cafe or pub for refreshments. Unless it is a special trip, if not starting from Killacourt the venue will usually be decided a few days before and emails or texts sent to those people who have indicated that they are interested. Keep an eye on the diary dates below. 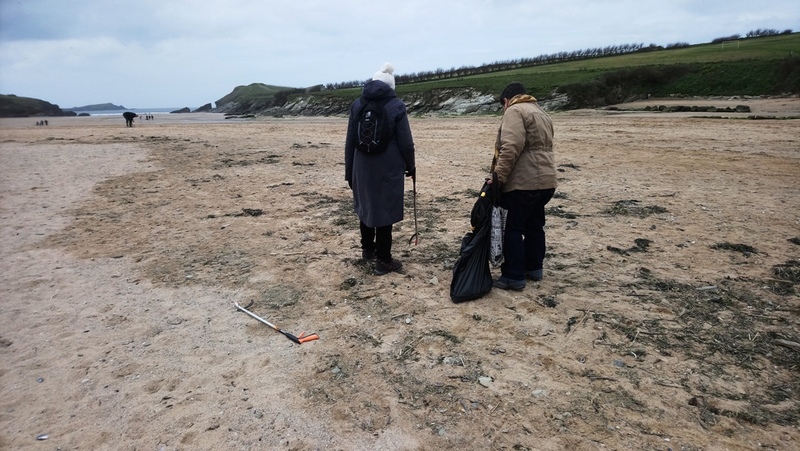 23/03/19 From Killacourt down to Towan Beach at low tide, across to Tolcane Beach and up again. Across Barrowfields and on to Porth Beach where we helped in a beach clean before going to lunch at the Mermaid Inn. 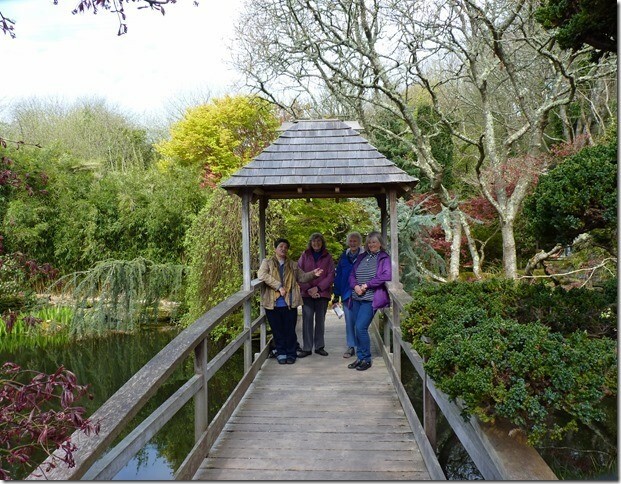 06/04/19 St Mawgan-in-Pydar: a stroll around the pretty Japanese Gardens, followed by an interesting potted history talk in the Parish Church given by the Church Warden, lunch in the tea shop and a stroll around the rest of the village.